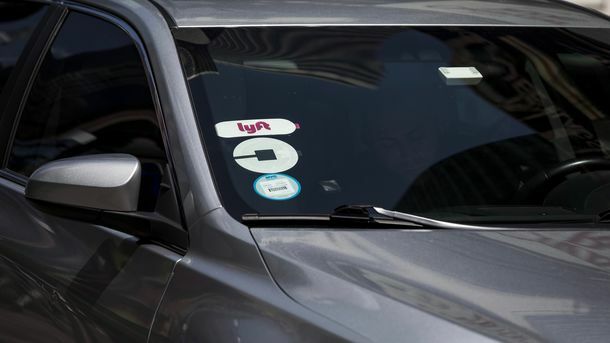 Lyft has agreed to buy Motivate, which runs some of the biggest U.S. bike-share programs, according to two people briefed about the deal. 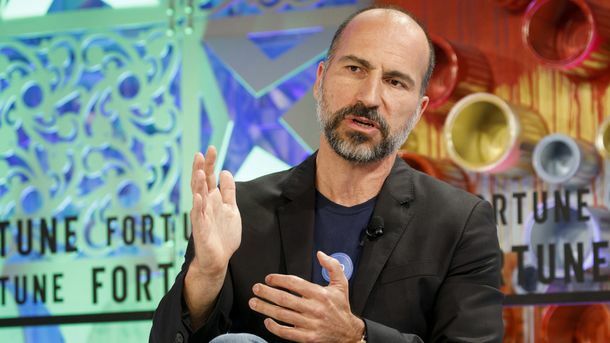 The acquisition, which is likely to be worth $250 million or more, will quickly insert Lyft into the small but fast-growing U.S. bike-sharing market. The two companies have agreed on the terms of the deal, although it hasn’t been finalized, one of these people said. 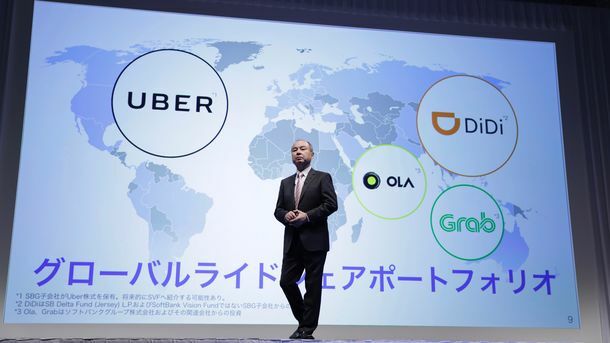 If a deal is consummated, it would put Lyft ahead of ride-sharing rival Uber, which acquired another bike-share service called Jump in April for around $200 million. Motivate is dominant in New York (operating as CitiBike) and has a big presence in Lyft’s hometown of San Francisco (operating as Ford GoBike), among many other cities. 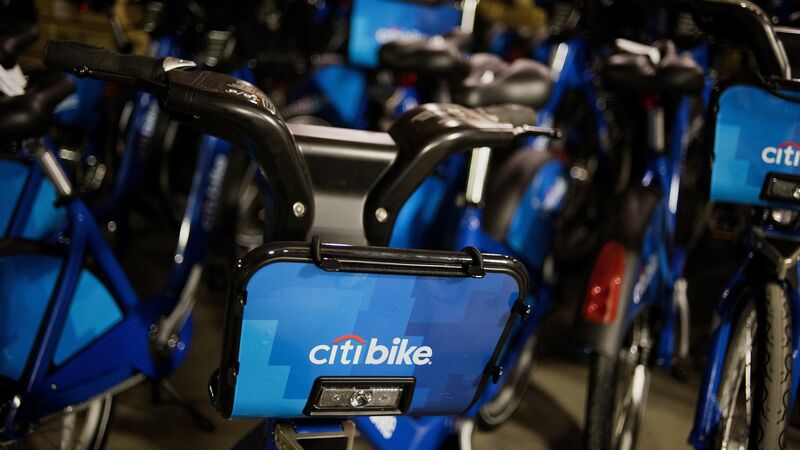 Citibike bicycles, which are operated by Motivate. Photo by Bloomberg.